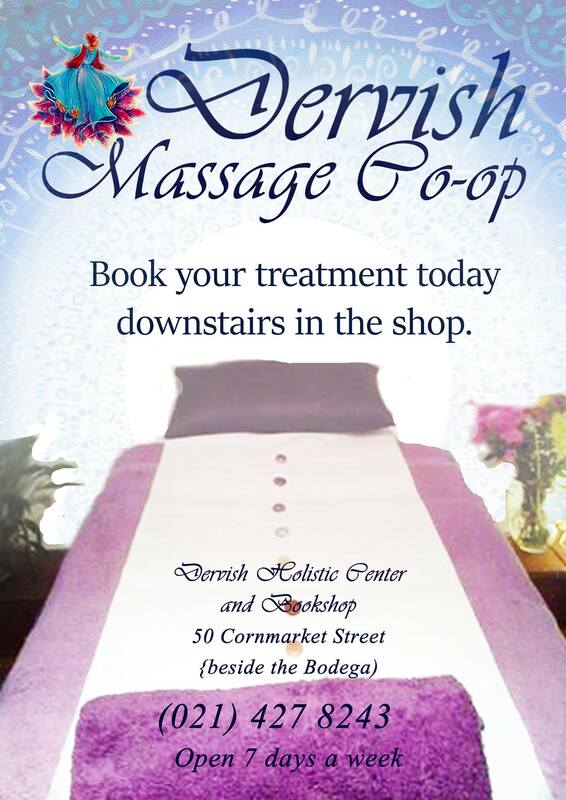 Abdominal Massage, Deep Tissue Massage, Facial Massage, Foot Massage, Holistic massage, Ayurvedic Massage, Indian Head Massage, Pregnancy Massage, Swedish Massage, IET – Integrated Energy Therapy and Angel card readings, Reflexology, Rahanni, Reiki, Usui Reiki, Shiatsu, Shirodhara, Yoga. Sky Healing Therapies: Intuitive healing, bodywork, energy healing, chakra balancing. Tibetan yoga mindfulness practitioner and teacher. ‘Our relationship to our bodies is paramount to living an authentic, energetic and effective life. Our bodies hold the secret to our blocks to creative activity. If you are feeling stuck, tired, depressed or just needing some physical nurturing, book with Mary today. RELEASE WHAT NO LONGER SERVES YOU, BREAK THROUGH YOUR ISSUES AND MOVE FORWARD , OVERCOME UNWANTED BELIEVE PATTERNS I.E. LOW SELF ESTEEM AND FEARFULLNESS , MOVE ON FROM TRAUMA ,RELATIONSHIPS AND BEREAVMENT. RESTORE WHOLENESS AND POWER. Barbara has completed 3 Medicine Wheels/Shamanic Practitioner Courses with Martin Duffy at the Irish Centre of Shamanism , John Cantwell and Karen Ward at Slian Chroi and Paul O’Halloran at Pathway teaching . Her Journey has taken her to Peru 3 times where she became initiated into the Hatun Karpay (right side and left side )with Juan and Ivan Nunez del Prado. 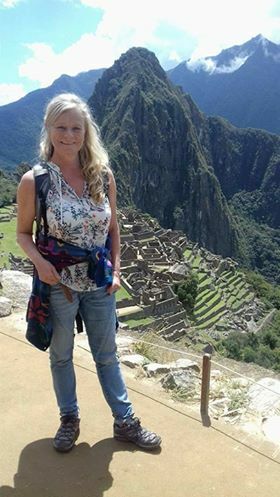 The Hatun Karpay means the ‘Great Transformation ‘ and is the original initiation into the Inca Tradition and allows a deep connection with the living energy of the universe and to discover and develop personal power and potential. The Hatun Karpay Rites and Initiations have been practised by the Incas for many centuries and are still performed by their direct descendants , the Andean Priests of the Q’eros in the same original way . Psychotherapy supports people to release past trauma, relationship patterns, grief, loss and supports with one’s journey through life, in learning and exploring self and new ways of interrelating. Through Therapeutic Relationship, I use Gestalt, Transactional Analysis, Rodgerian therapies, role play etc. to facilitate clients needs, working through various issues. Issues such as: anxiety, depression, inner child work, family trauma, relationship issues, trauma, bereavement, pre-surgery & post-surgery. Illumination, Soul Retrieval, Crystallised and Fluid Energy release work. A Medicine Lineage, Spirit Animals & Elemental energies flow through me, to dissolve, release or extract heavy energies (hucha). As nature abhors a vaccuum, Sami/ Pure Lights is brought into your luminous energy field. 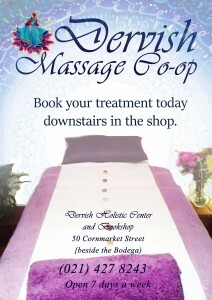 Each session is different and individual to your needs.. I started my conscious journey of self growth and development in 1996, having worked with people living with addiction, emotional and mental health dis-ease, violence and abuse, homelessness and hopelessness. I work in a heart centered way, where I support people to engage with themselves in an empowered and compassionate way. I intuitively work with people, using a range of therapeutic tools in my work. I continue my personal journey of growth, learning and self-healing. From 1996 , I began realising that everything is energy, every conflict, every wound, every relationship is an exchange of energy. I began exploring and studying with Reiki, IET, Counselling & Psychotherapy, Shamanism (Laika tradition), continually training and learning through life. I am a Master Instructor of Integrated Energy Therapy and I hold a BA in Integrative Counselling and Psychotherapy. I completed Medicine Wheel training of the Q’uero shamanic tradition (Munay Centre of Shamanic Studies). This year, I am travelling to Peru, to learn more medicine with the Q’uero. 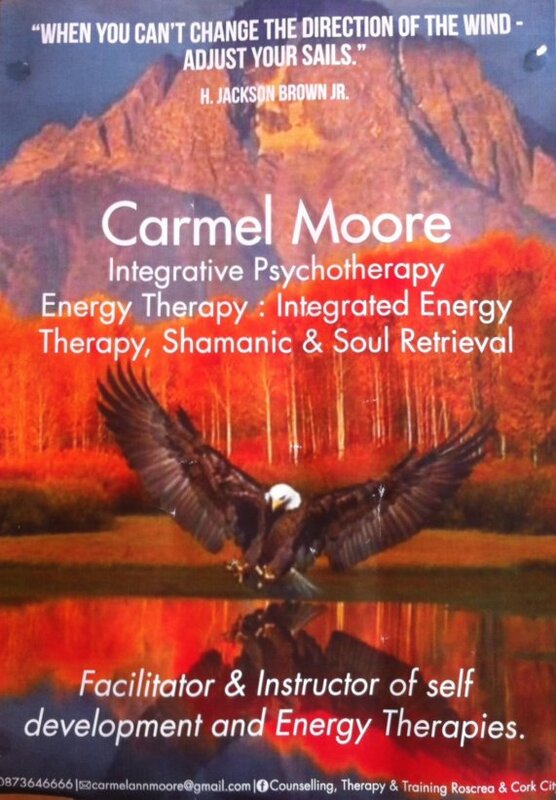 To Book Carmel 087 3646666, carmelannmoore@gmail.com, facebook: Shamanic,Psychotherapy,Therapy&Training Corkcity. Yoga is a personal journey and as a teacher I am here to gently guide and facilitate your practice, the real growth happens within you as you engage in this process. Come experience a practice that promotes Physical, Mental and Emotional Wellness. My name is Reena Sathiakumar. I am originally from India, now settled in Cork. I enjoy teaching Yoga because it has been extremely healing in my own life. I want to inspire and guide others to explore what yoga can do for them. I offer my teachings and support from a nurturing and warm place. I look forward to working with you. 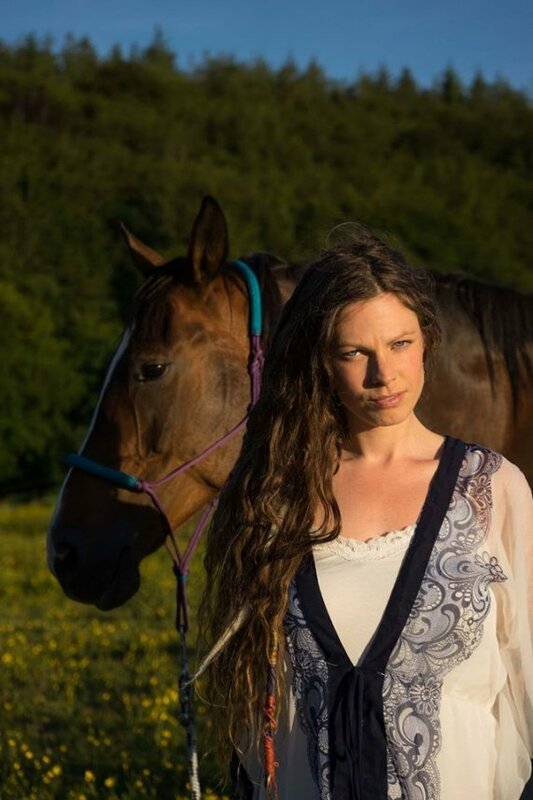 Macha Shewolf -Medicine Woman Dimensional Dakini (Shaman, Herbalist, Reiki Master, Soul Voice Singer & Dance Movement Facilitator , Doula ,Sound Healing , Animal Communications / Tantra . Almantas treats a wide range of problems from back, head, neck & shoulder pain, headaches, sciatica, joint and muscle strain. 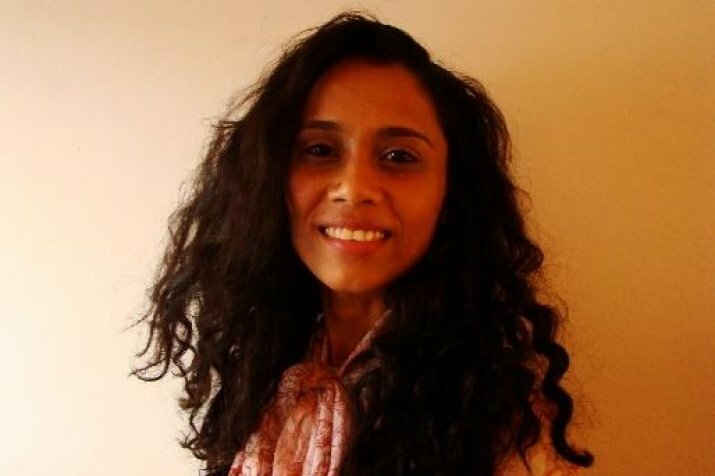 Linda has a background in Psychodynamic Psychotherapy, Conscious Connected Breathwork (Rebirthing), Massage Therapy, Energy Healing, Sound Healing, Meditation, Mindfulness and Metaphysics. Her work is to empower individuals to find their own way, their own path, their own purpose and ultimately to find lasting peace. Working primarily with a combination of breath, energy and sound Linda is offering private sessions and group classes in the following. Energy Healing, Sound Healing, Spiritual counselling, Rebirthing (dynamic breathwork), Chanting and Kirtan, Sound Healing groups and sound baths. Craniosacral Therapy 60 euro for a 1 hour session or 100 euro for a 2 hour session. For babies and toddlers it is 30 euro for a 30 minute session. Gifted from birth, Mary offers her gifts in support, non-judgemental compassion and care. Mary directly 087-7071587. Bookings must be accompanied by deposit at the time of booking.